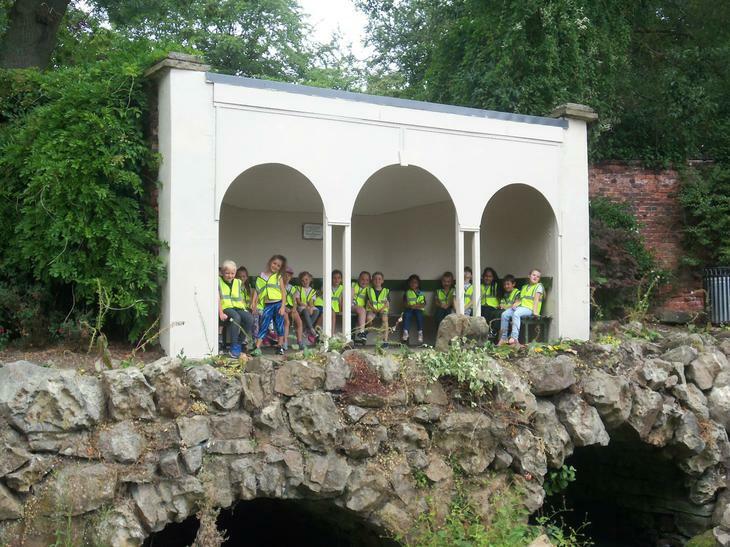 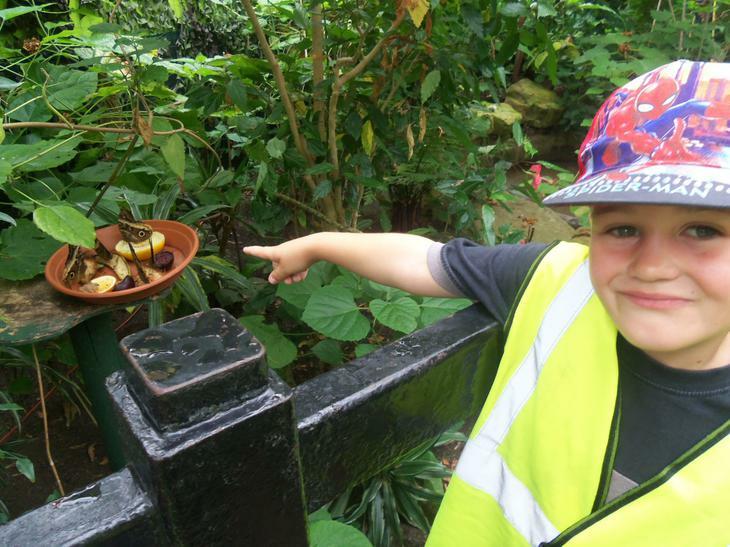 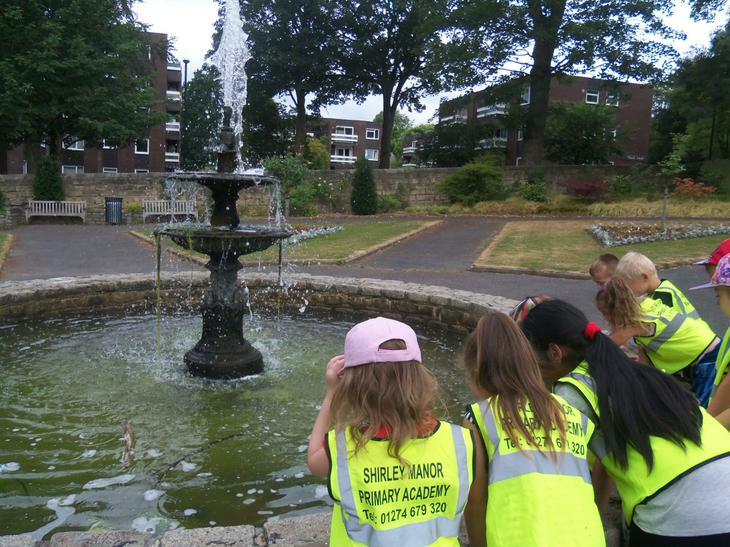 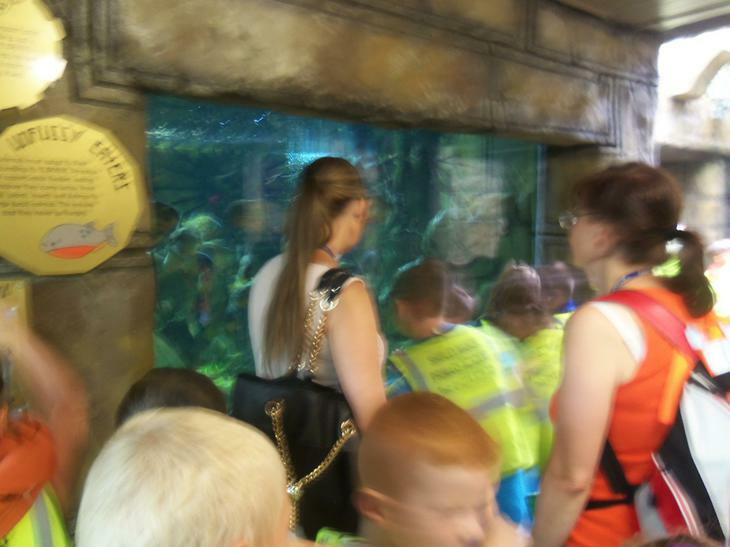 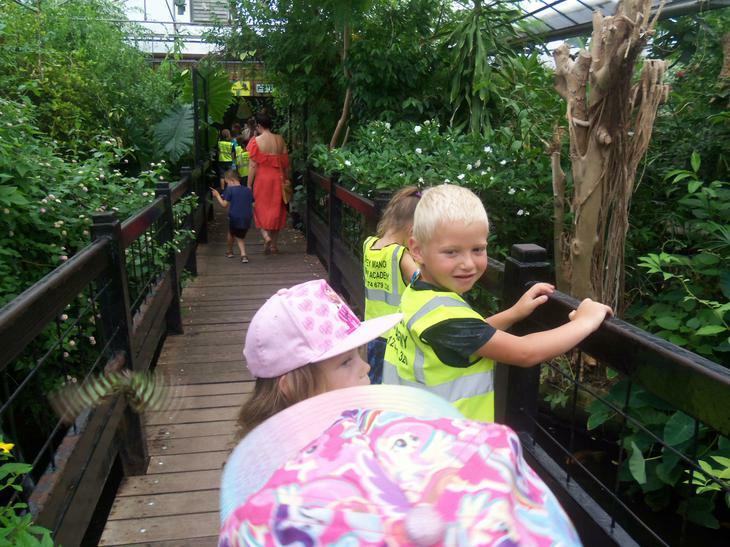 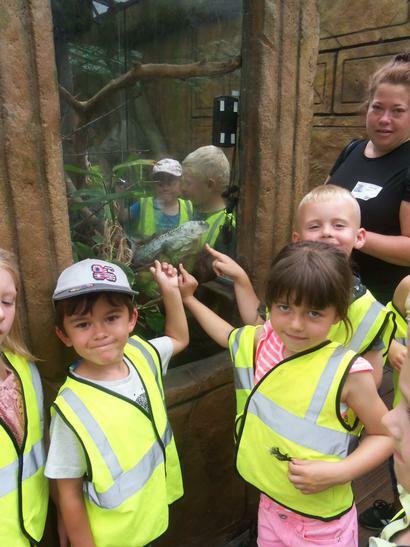 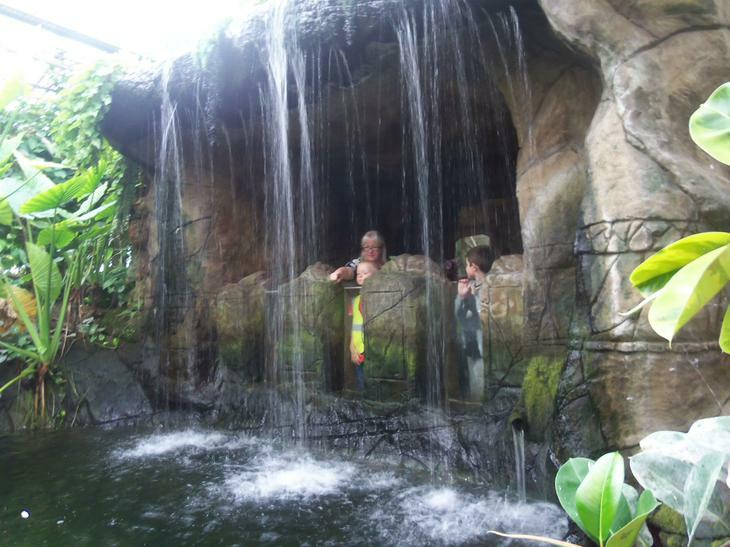 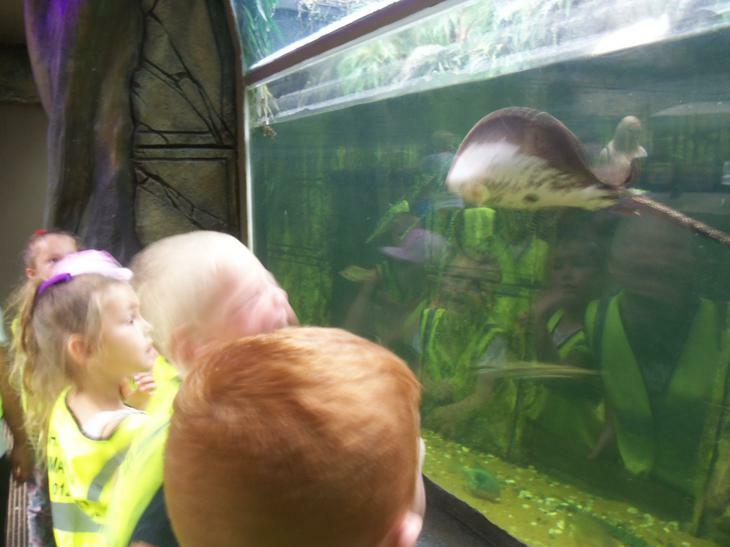 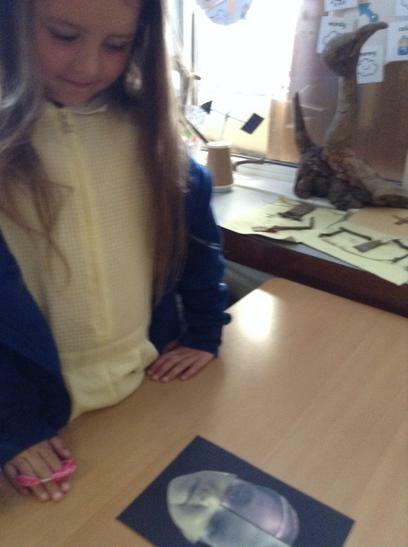 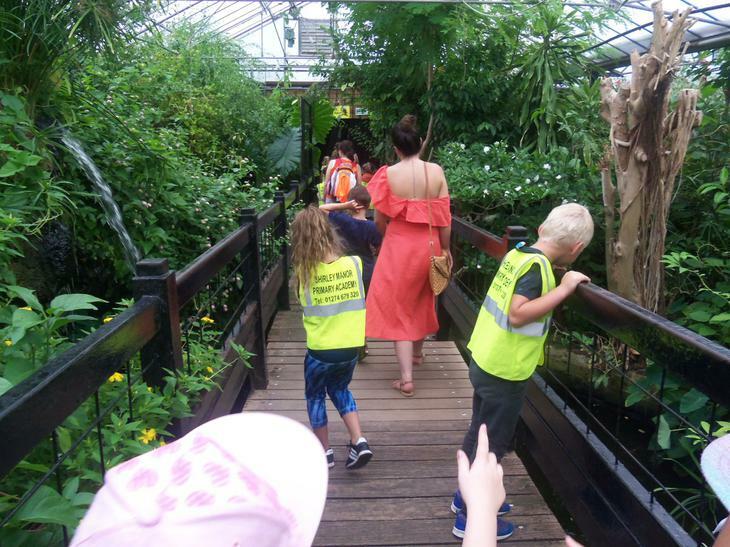 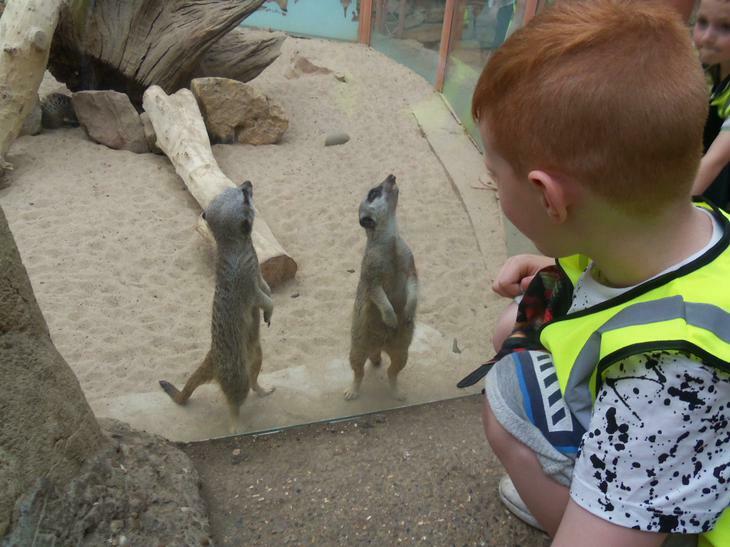 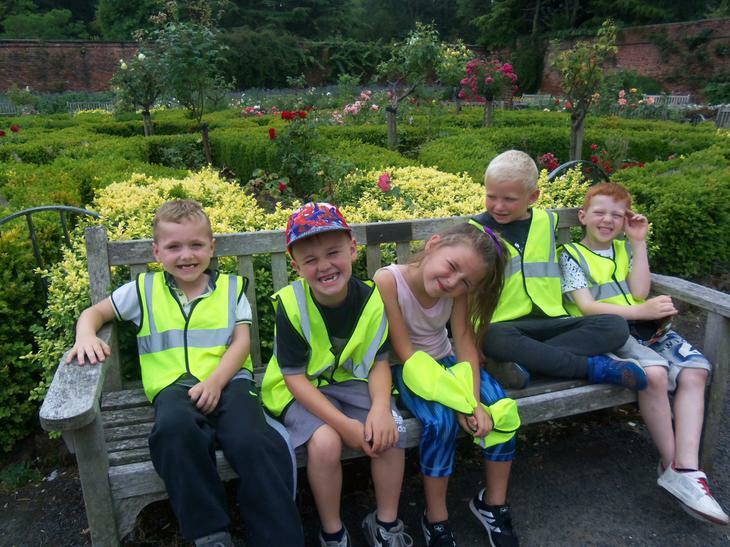 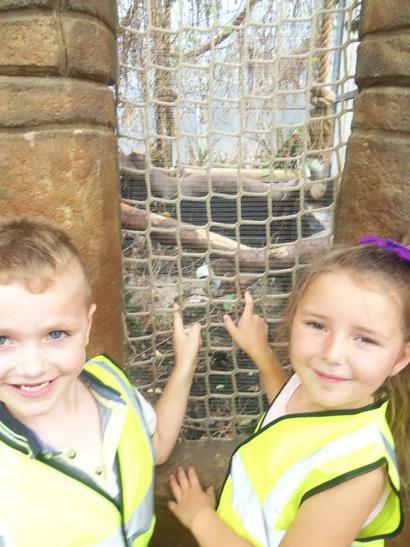 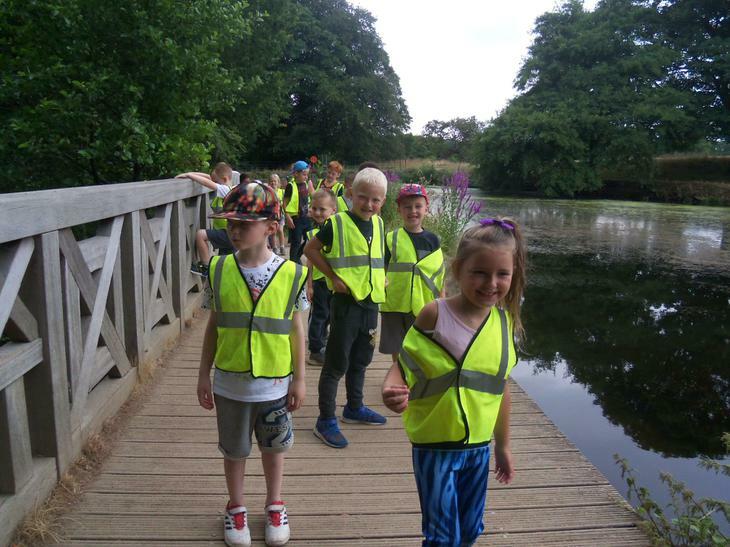 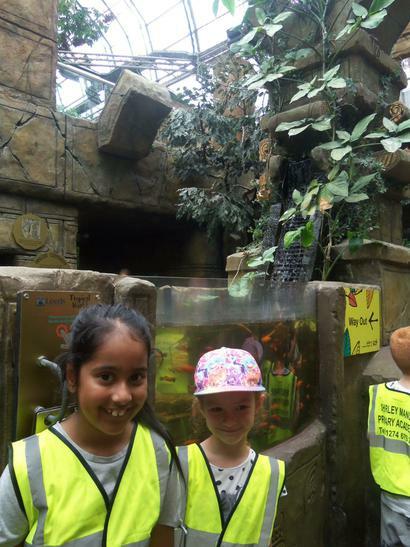 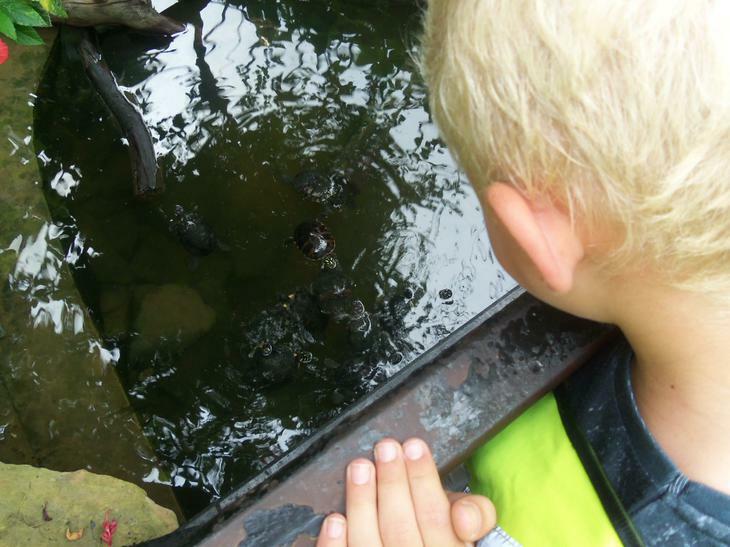 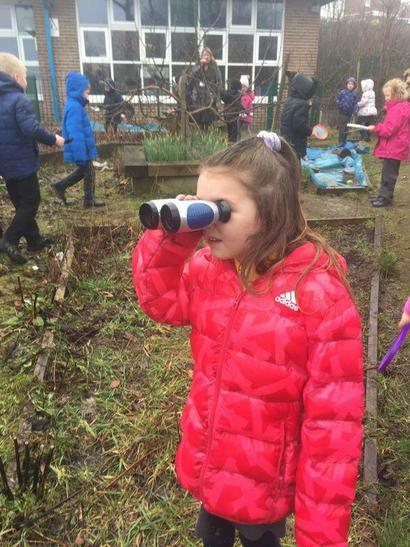 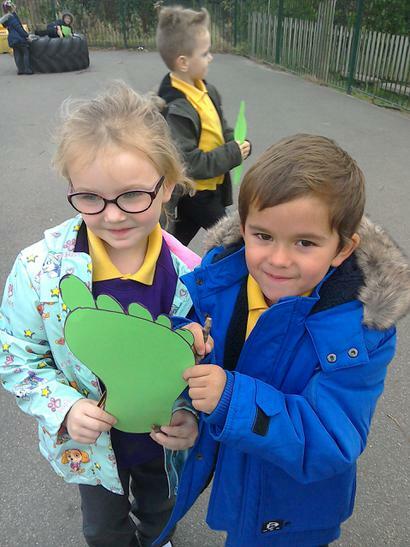 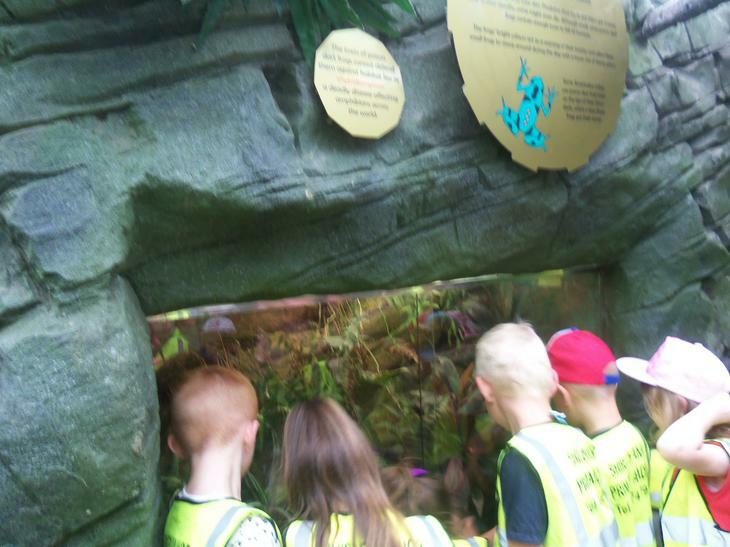 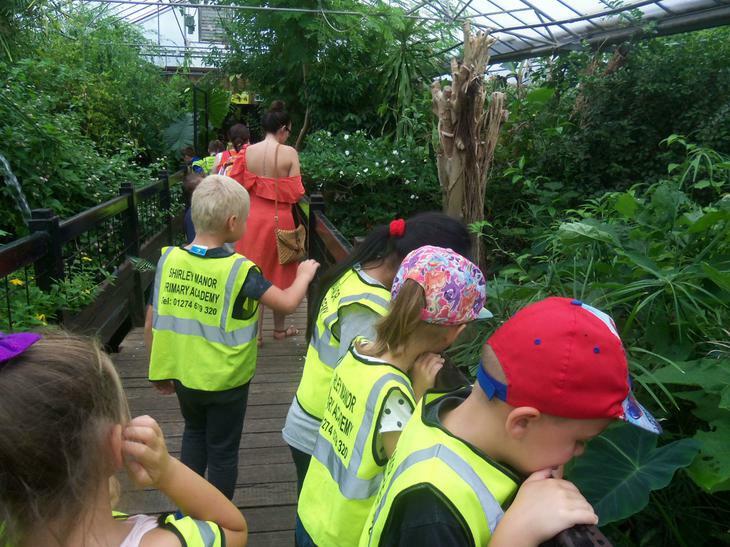 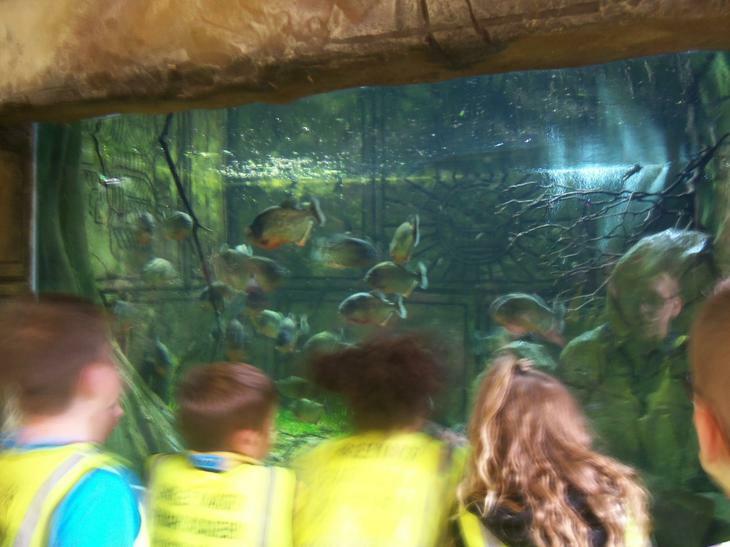 Tropical World - To consolidate our learning about animals in science, the children explored the Leeds-based park and observed many different types of animals and minibeasts. 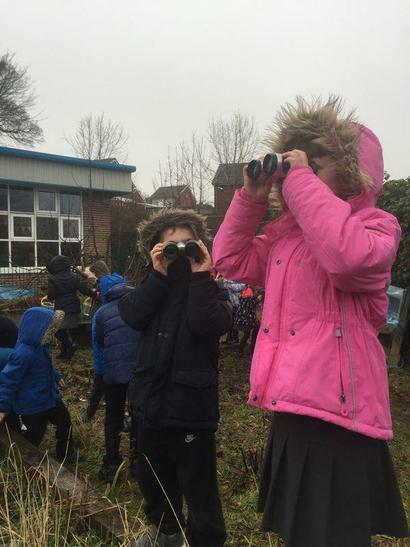 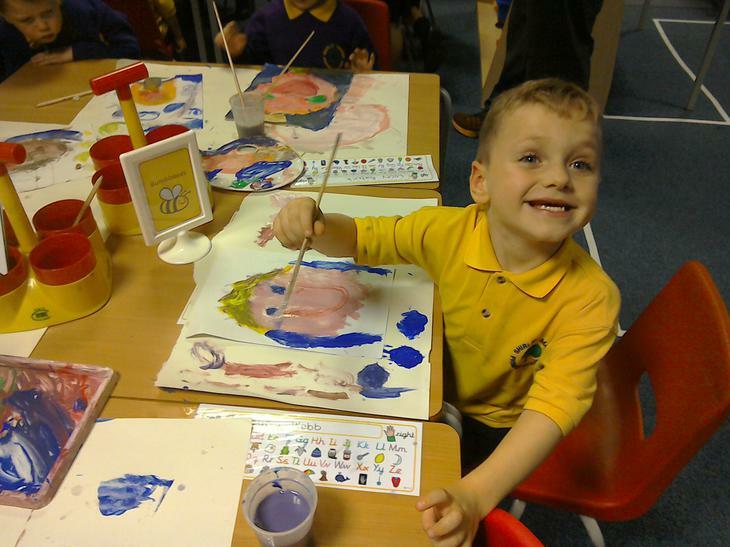 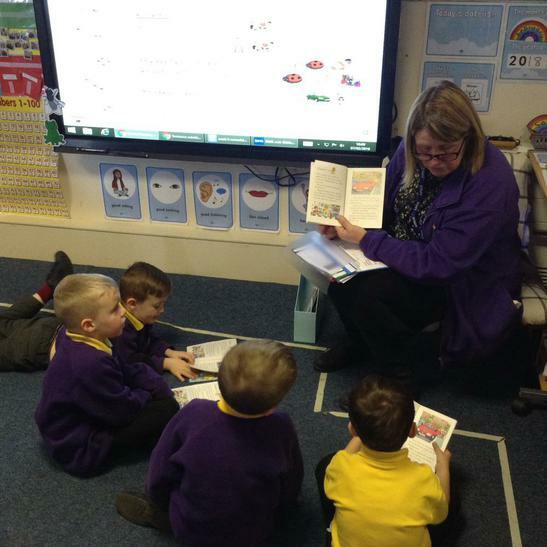 The children enjoyed a lively day of spotting core-text characters, like Stellaluna the fruit bat, as well as seaside animals that live in the sea! 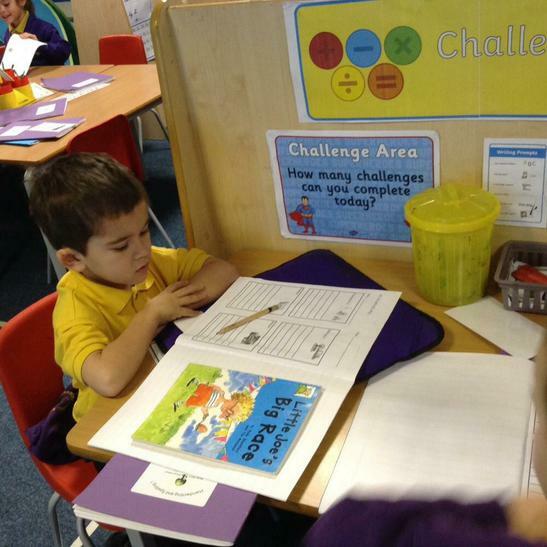 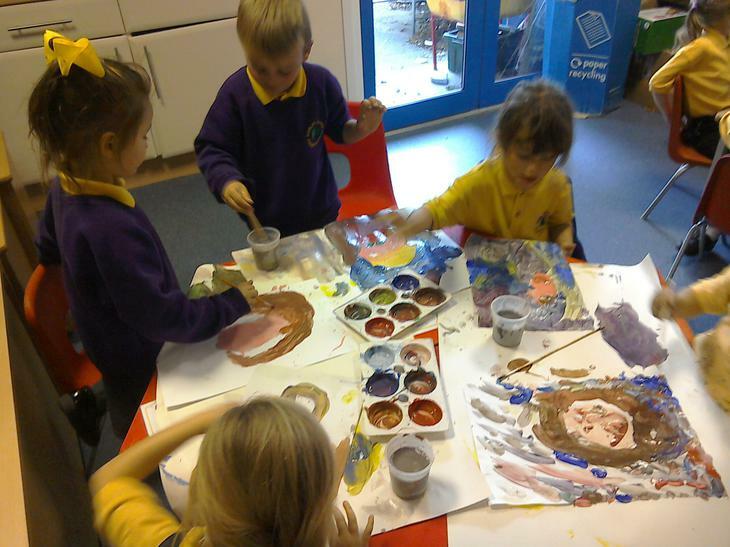 In Year 1, we learn, take risks, and experience! 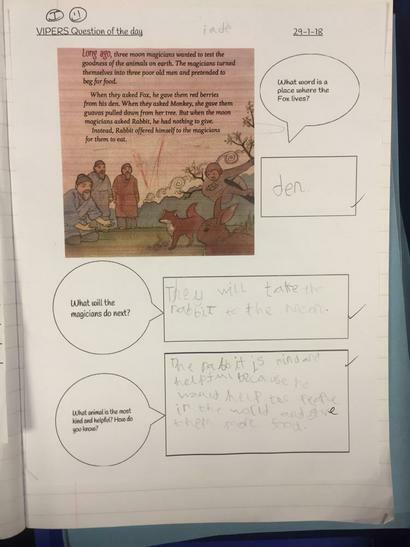 This past year, we've explored various topics and core texts, including Jack and the Beanstalk, Chinese New Year Stories, and Stellaluna (more to come this term!). 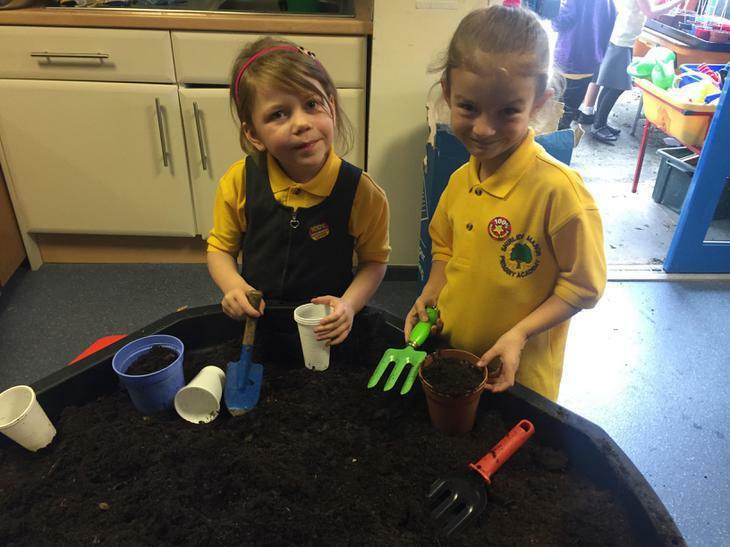 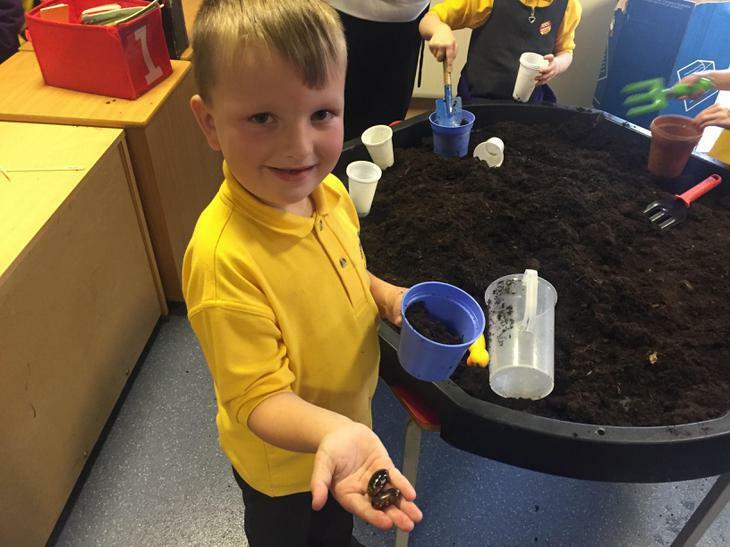 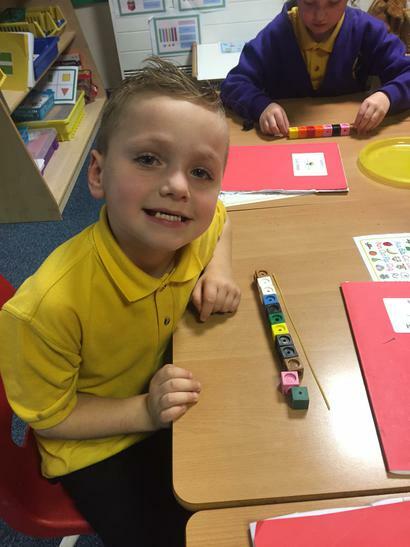 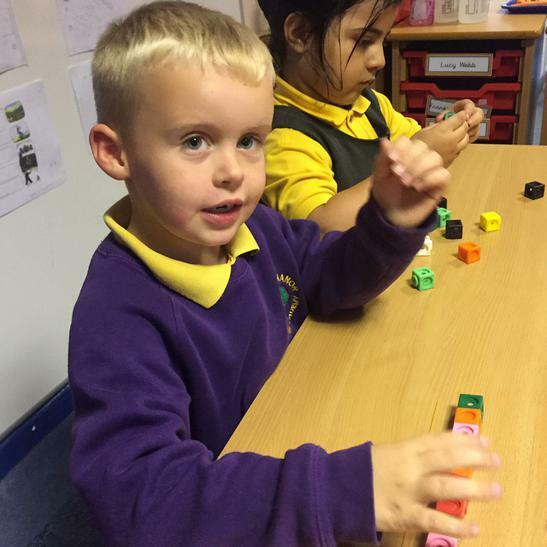 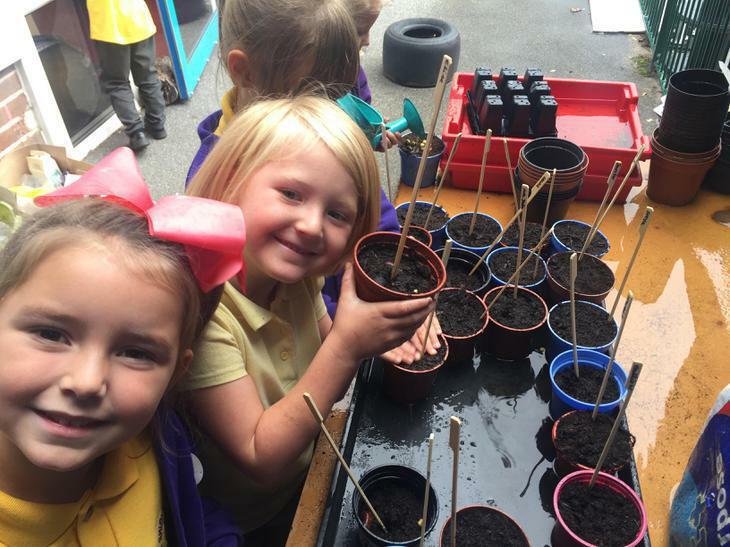 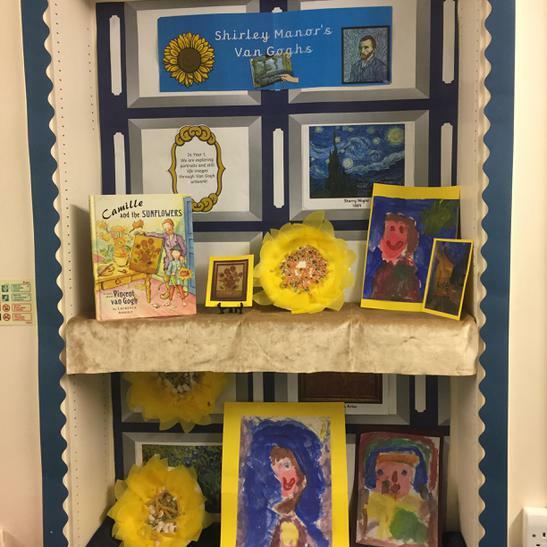 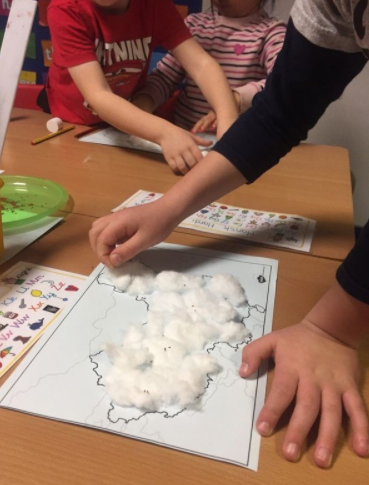 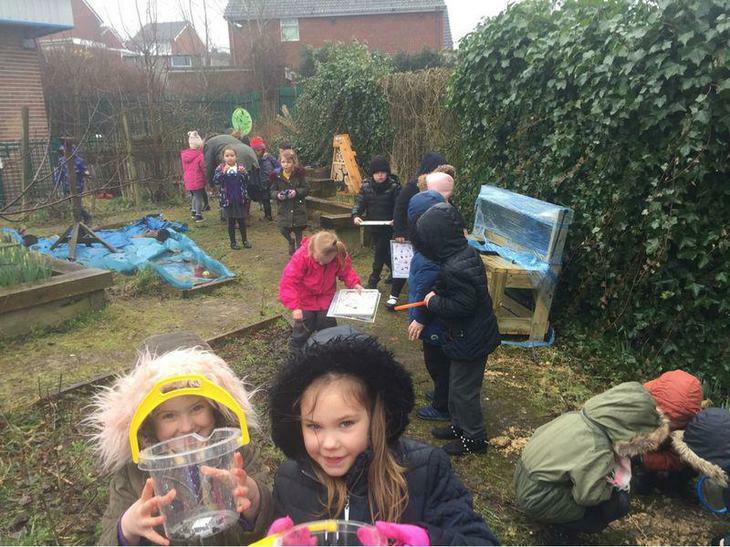 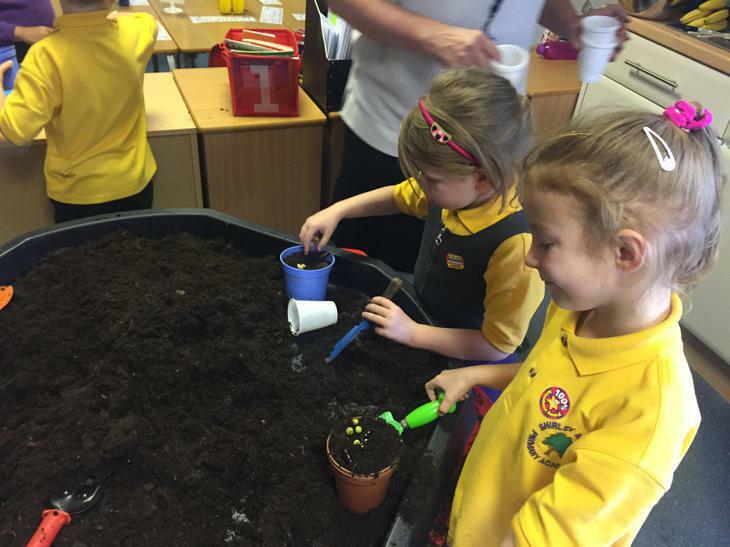 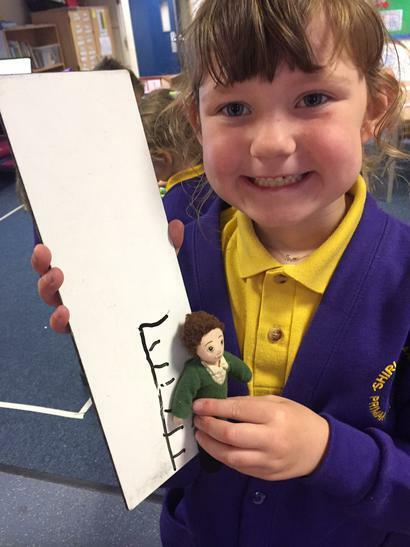 Each topic was introduced and extended through hands-on learning opportunities, such growing beans, dancing as dragons with Chinese-inspired songs and even built the Great Wall of China, as well as building shelters as bats do in the wild. 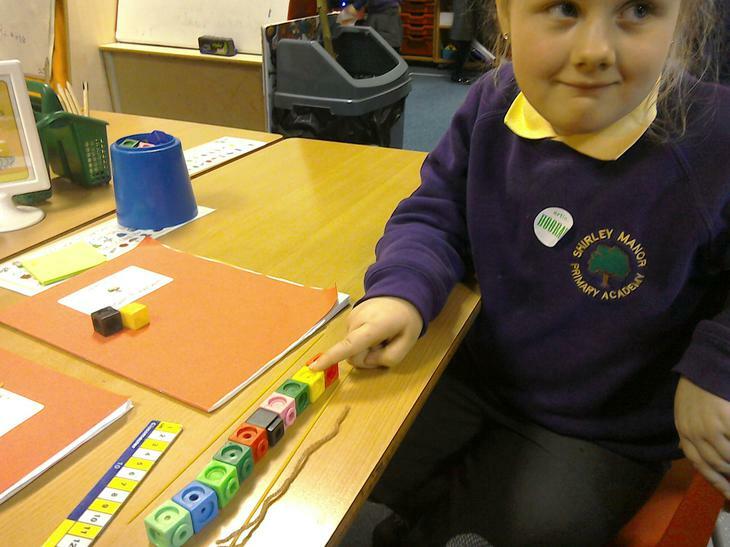 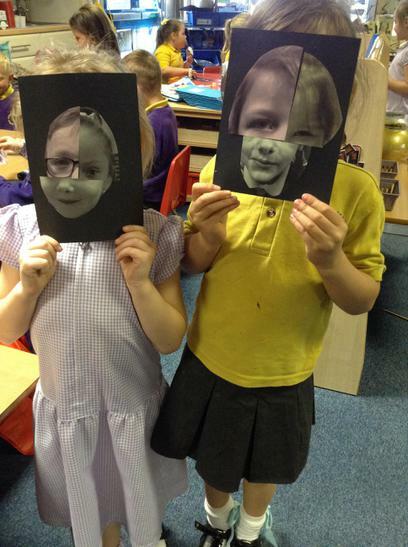 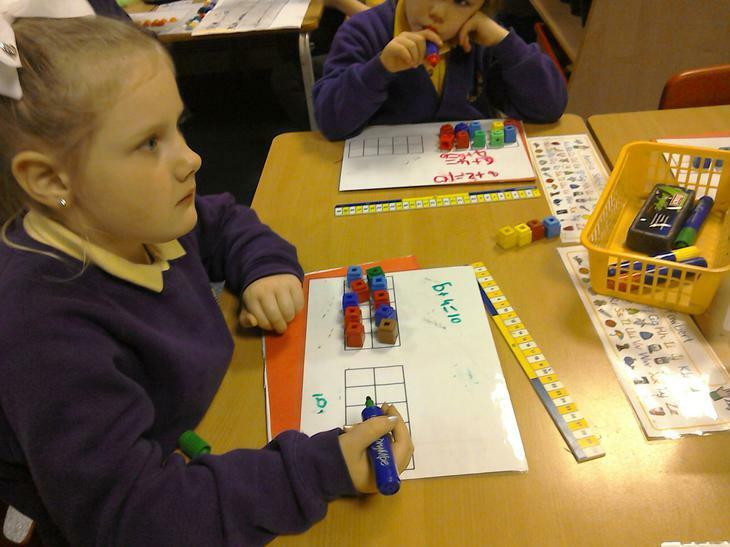 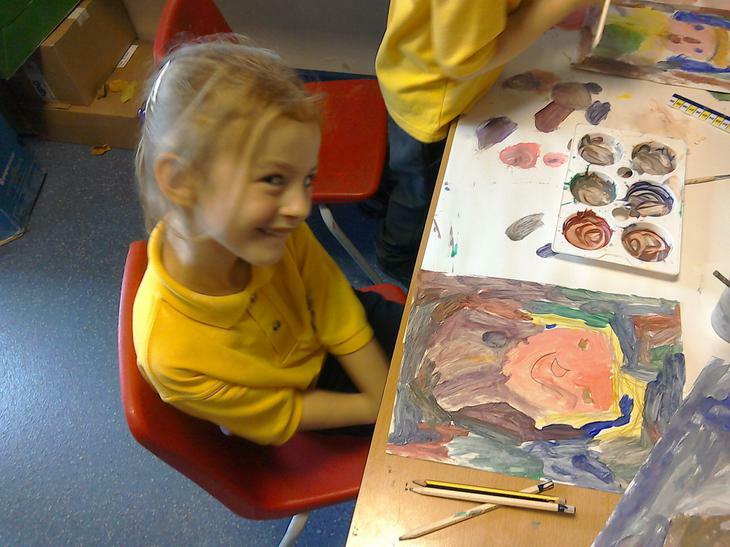 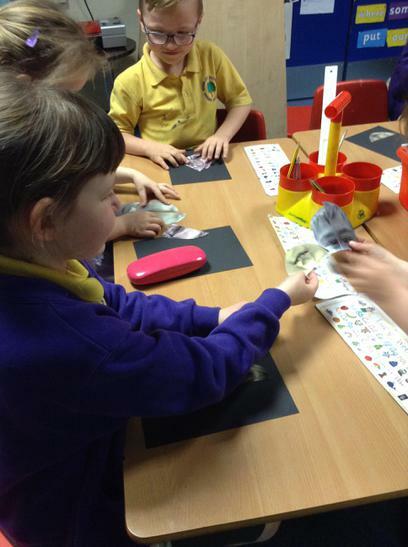 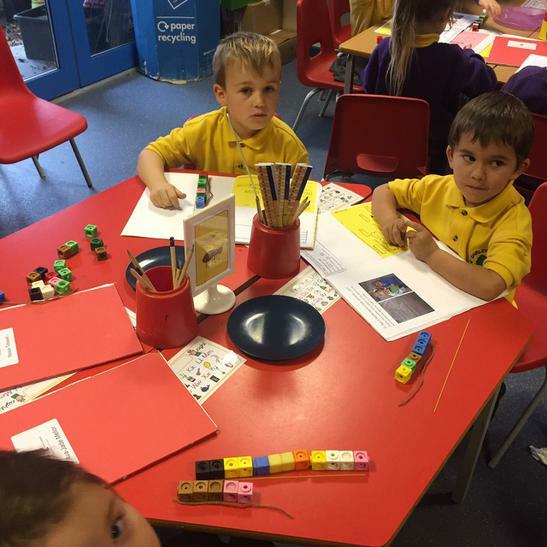 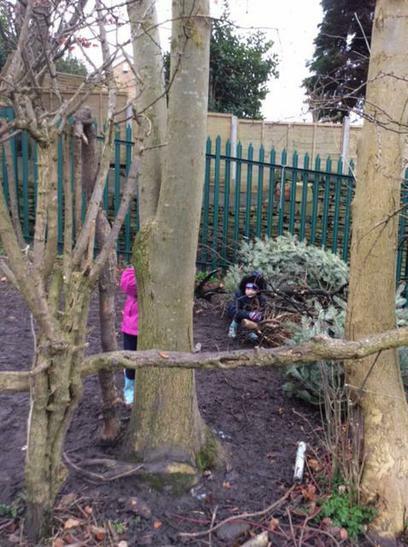 Can you spot how we've engaged the children and their imaginations? 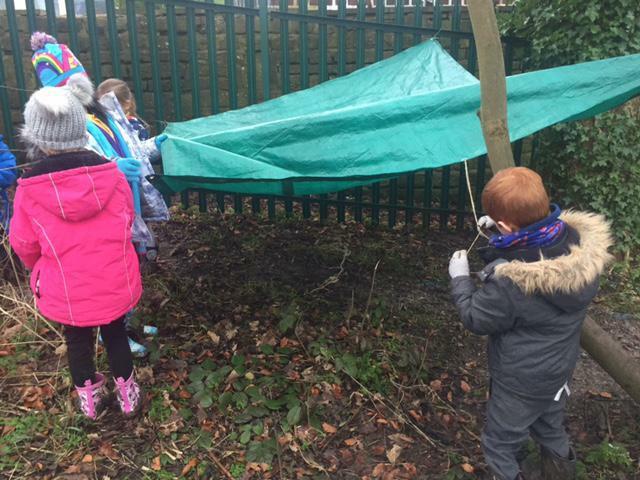 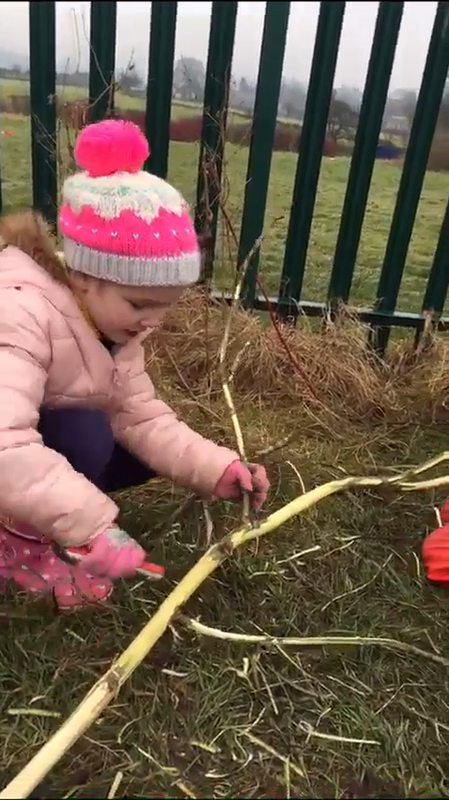 The children were taught how to use peelers to peel the outer layer of fallen tree branches. 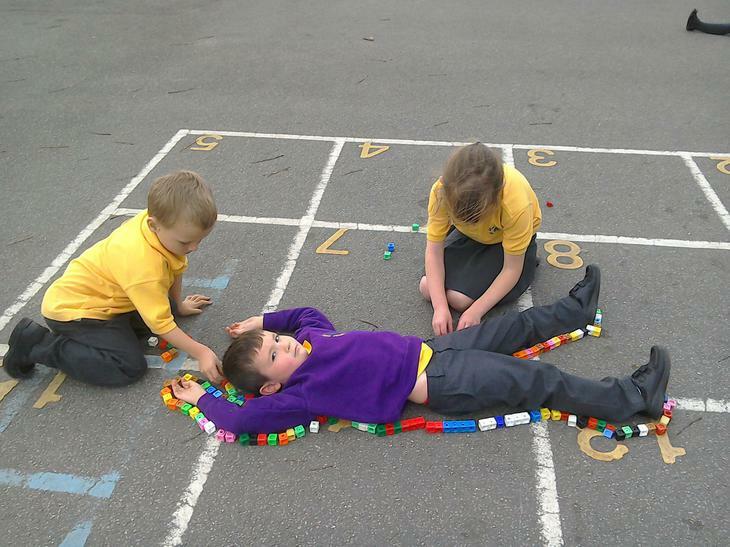 They explained how they did this, and how to work together to effectively do so. 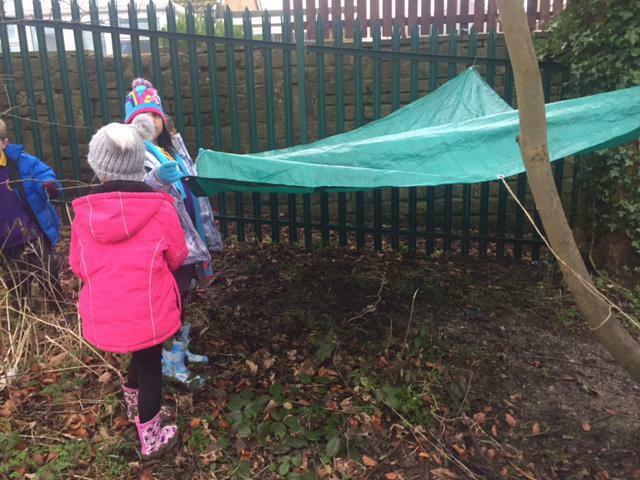 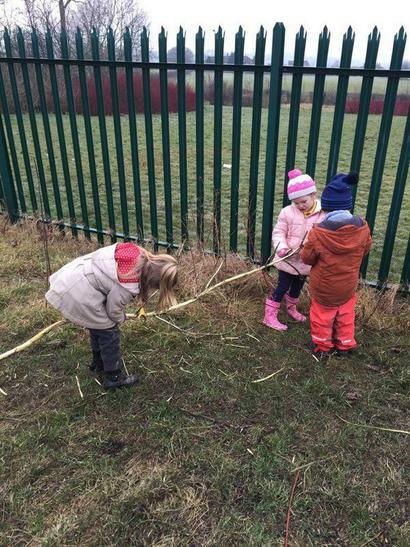 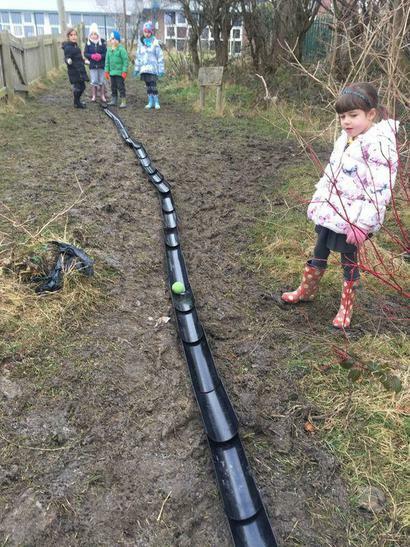 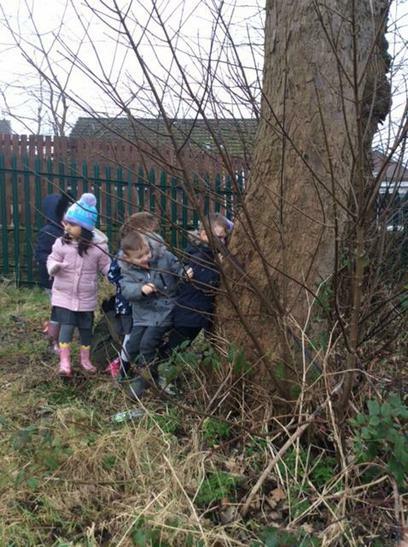 The children were challenged to create a slope in any location on the school forest school area. 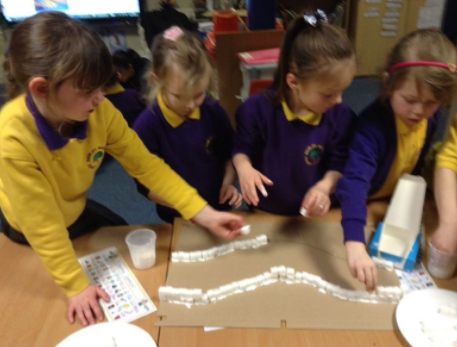 They independently chose a sloping hill, and created their plastic slide. 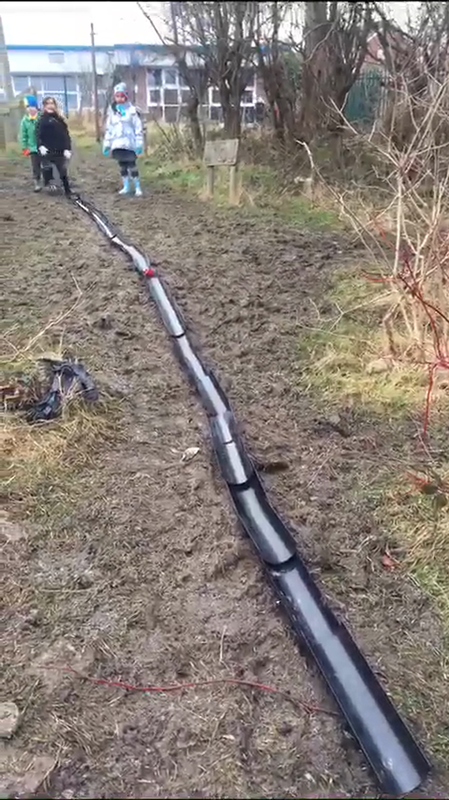 Further, they analyzed how to create an effective slide with some trial an error techniques. 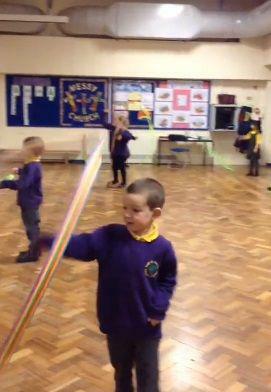 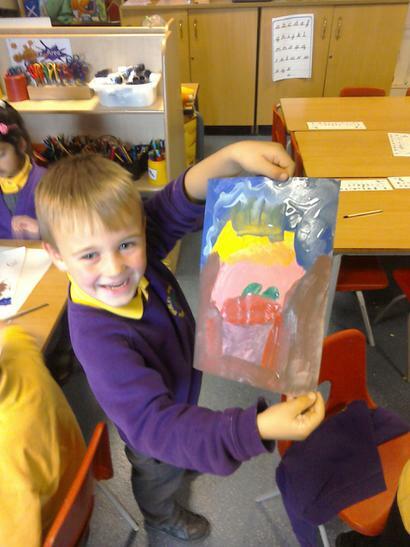 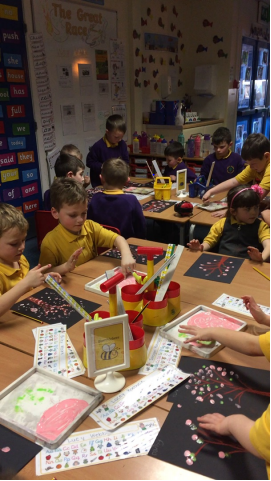 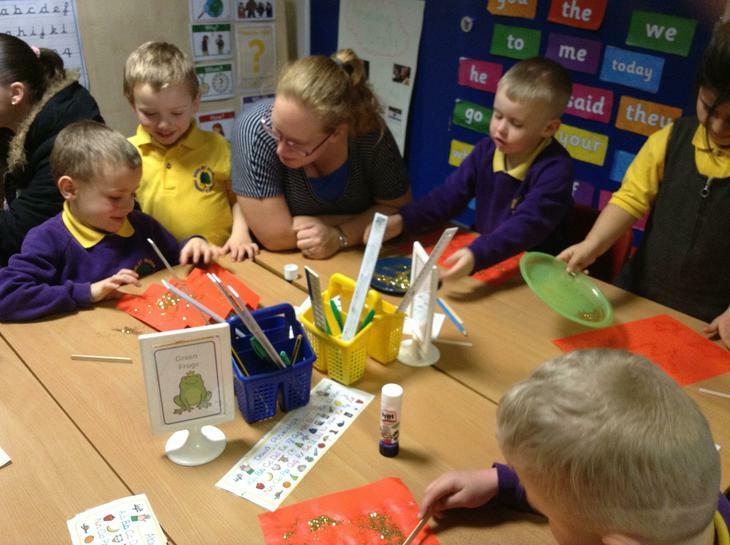 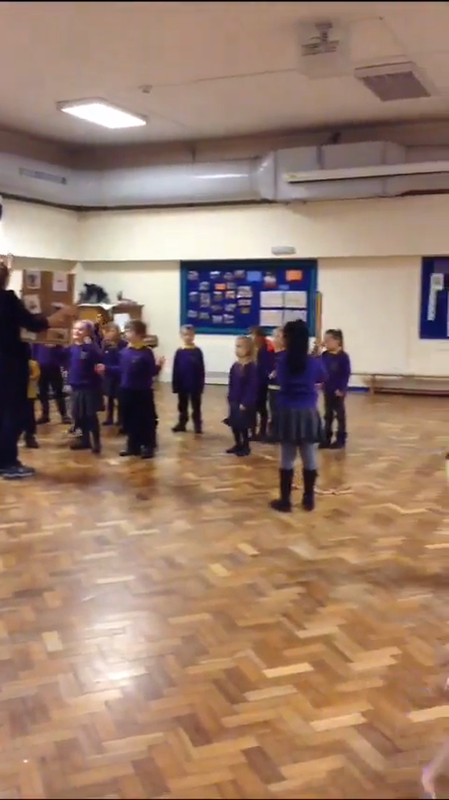 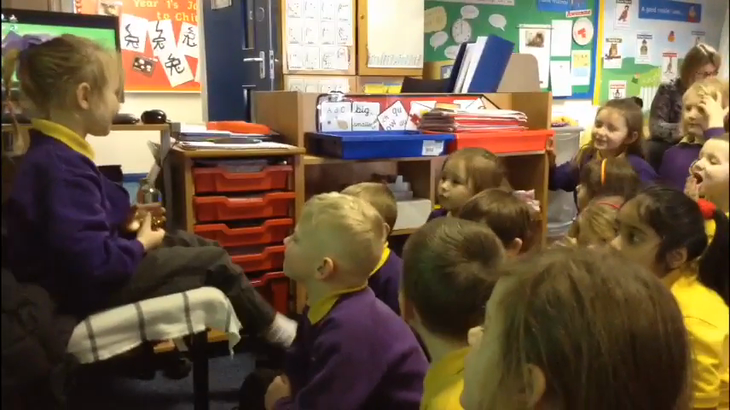 As a topic, year ones had discussed Chinese New Year customs and traditions. 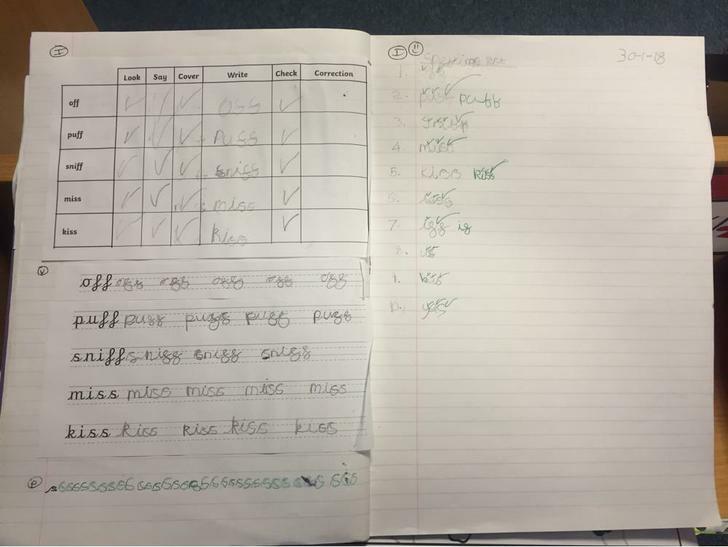 After reading and writing about what they had learnt, they extended their learning through dance, movement, and song in a performance. 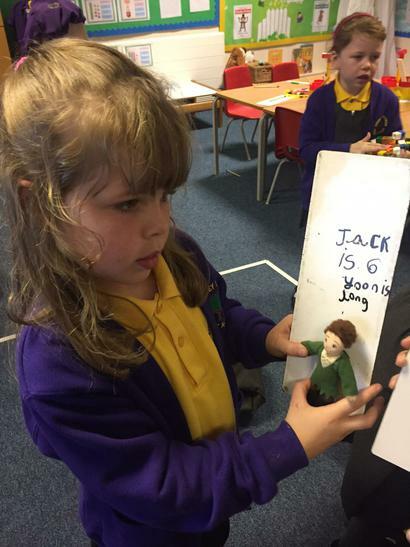 Lacey (as Chang E, a heroine for a text about Chinese Stories) answers questions about her husband and the Jade Emperor. 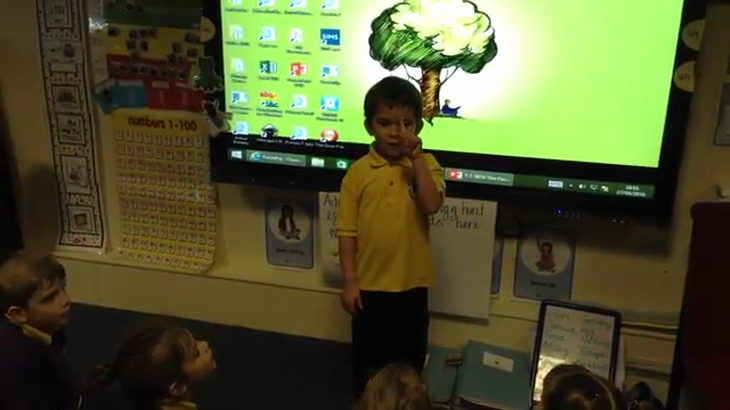 Frankie recites a poem by heart, including his actions and movements to help him along, about bats. 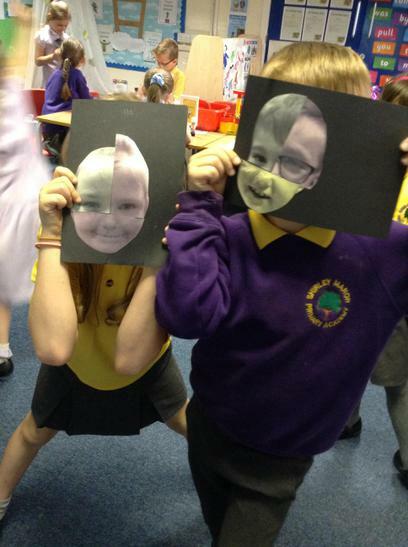 This relates to extending our learning about our core text, Stellaluna. 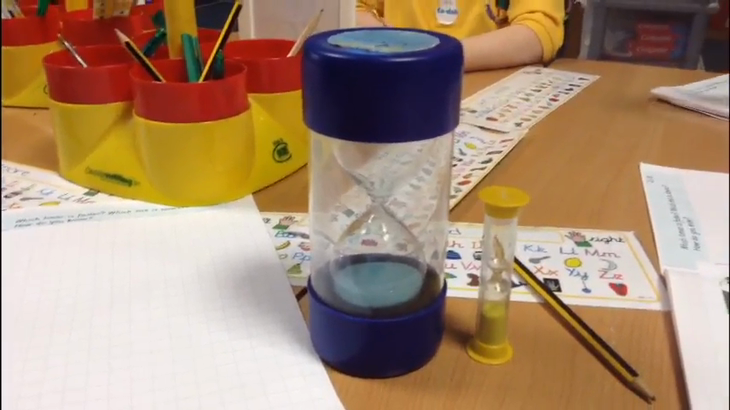 Lacey, Tiyana, Lucy, and Briley reason for a problem that asks which sand timer is slower and which is faster, using their own explanation or adding thoughts to another. 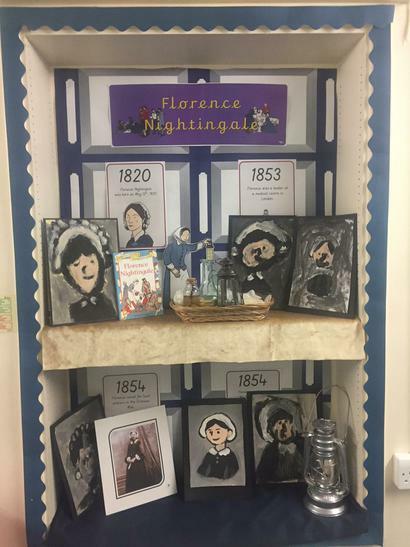 For real-time streaming of projects and happenings in class, please refer to Class Dojo stories to see more pictures and videos. 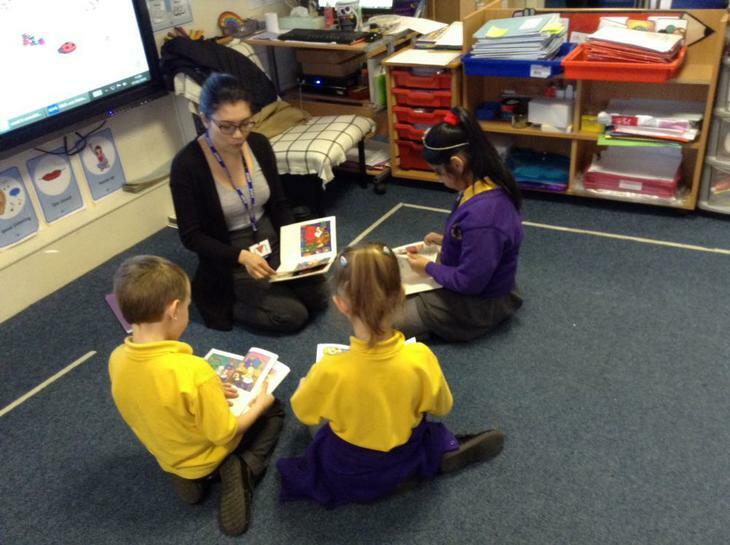 Also, the Ask Ms. Olegario answers to specific homework help questions is accessible and updated weekly on Class Dojo stories.